1Not available with special finance or lease offers. See dealer for details. 2Not available with special finance or lease offers. See dealer for details. 3PLUS TAX AND FEES. Courtesy Transportation Vehicle. All lease pricing is based on 10,000 minus the miles on the vehicle per year. All lease prices are based on GM employee pricing, Cadillac Loyalty, Cadillac/GM Lease Loyalty plus Sales tax and fees. All purchase prices are based on MSRP minus qualified rebates. Pictures may not be actual vehicle listed above. Payments are based on credit approval. Offer expires on 4/30/2019. See dealer for any additional details. 4Not available with some other offers. Take delivery by 04-30-2019. 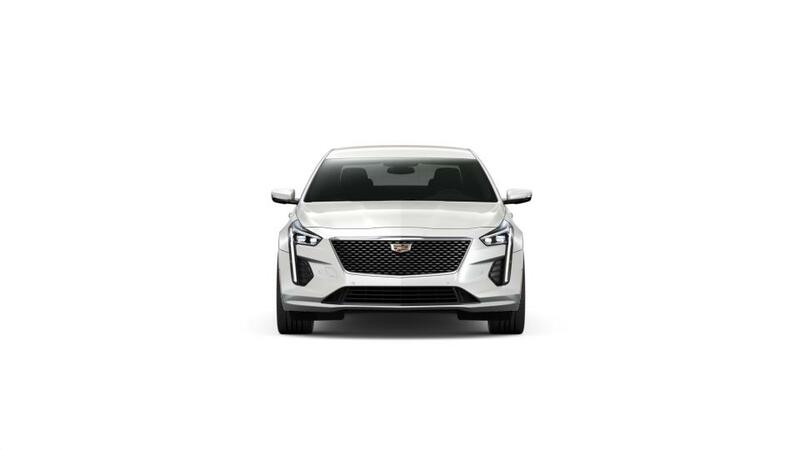 The new Cadillac CT6 Sedan, available in Lansing near Grand Ledge, is the perfect combination of technology, innovation and luxurious comfort. With a rich interior that has been carefully designed to suit your refined taste, this vehicle has been fashioned with custom-stained exotic woods that are matched with exclusive custom woven carbon fiber elements and chrome accents. The new Cadillac CT6 Sedan, available in Lansing, gives you a welcoming reception; it is fitted with concierge lighting by which you can activate lights in the headlamps, outside mirrors, and light accents on the door handles. It is equipped with airbags that have the passenger sensing technology, automatic safety belt tightening, and forward collision alert system to help you detect possible road hazards. So what are you waiting for? Drop by our Lansing Cadillac CT6 Sedan dealership near Grand Ledge. Contact us to schedule a test drive today!